Lisa Wiley was born on December, 19th in San Francisco, California. She was raised by her mother in Stockton, CA. with her four siblings. 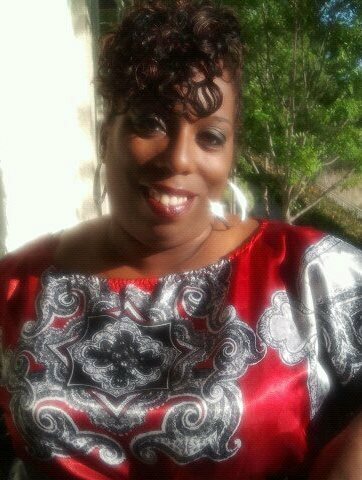 She currently resides in Vallejo with her two sons. Lisa has always had a love for writing. Lisa wrote for her High School newspaper during her senior year. She was a frequent Blogger and has recently started writing poetry. Writing has always been therapeutic for her, as well as a hobby. Not cultivated, domesticated, or controlled. -wild, fierce, savage, unbroken, uncontrollable, feral, barbarous, untamable, undomesticated. Untamed Pen is a book of my thoughts and my words. The majority of the book is based on actual events. Most of it is about me, and some of it about others. There are also some Poems that are based on themes I was given to write about. Throughout the book you will read my Haikus, Acrostics, Free Verse and other spoken word pieces that will grab the your attention. 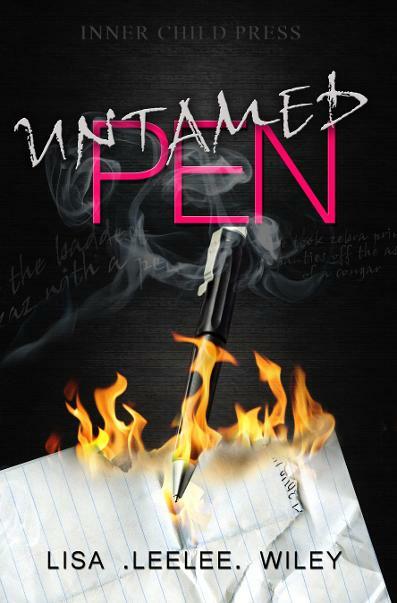 UNTAMED PEN will make you laugh, it will make you cry, it will make you angry, and it will make you will be stimulated. By the time you, the reader, get the end of book, there will be at least one poem that you will relate to.